for her illustrated book Windows Into War (2010). Published December, 2017: Becky’s hair is the messiest. 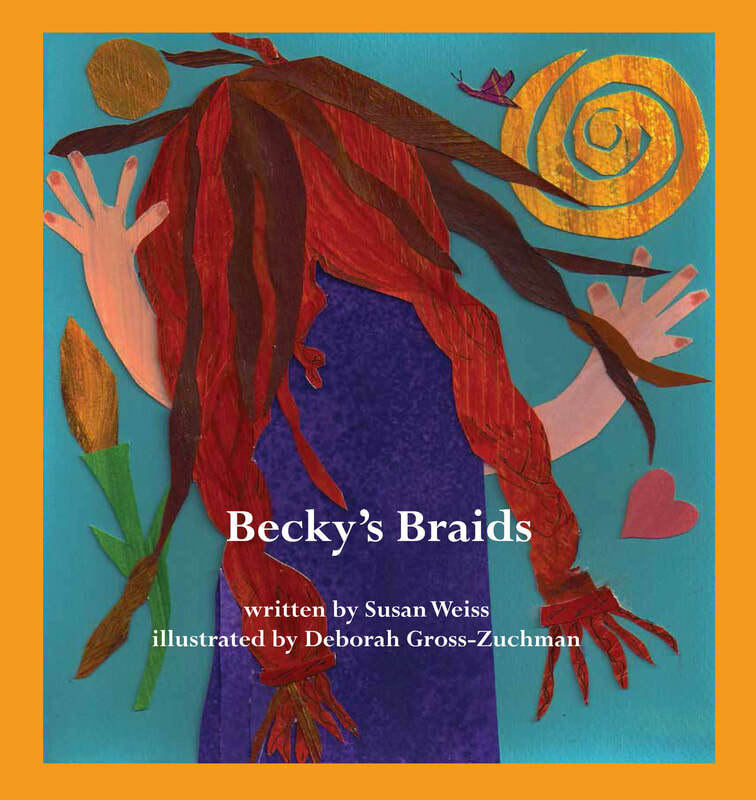 New illustrated children’s book, Becky’s Braids, will make you smile. After grandmother teachers Becky to braid and bake challahs, the family is in for a surprise. Recipe to make Becky’s Challah included. Written by Susan Weiss and Illustrated by Deborah Gross-Zuchman, author and illustrator of Seder for the 21st Century. A John Thornton film, "The Zuchmans, a Marriage of Artists." about war from a mother's perspective.